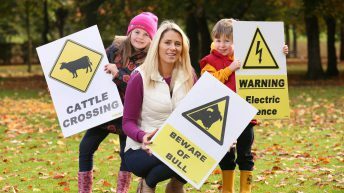 The founder of AgriKids has teamed up with Teagasc to produce ‘Jessy’s Smart Kids’ newsletter to highlight the importance of farm safety to children. 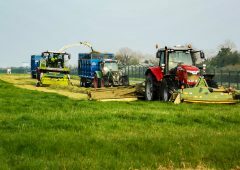 It is distributed to 39,000 Teagasc clients with their own enterprise newsletter. 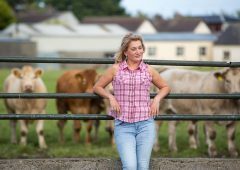 “‘Jessy’s Smart Kids’ came about after an original idea from Cian Condon, dry stock adviser, Teagasc. 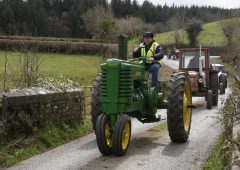 After the birth of his child and living on a farm, the reality of safety and children on the farm became very evident,” said Co. Meath-based Alma Jordan. “It often takes a change of perspective to give you fresh eyes. 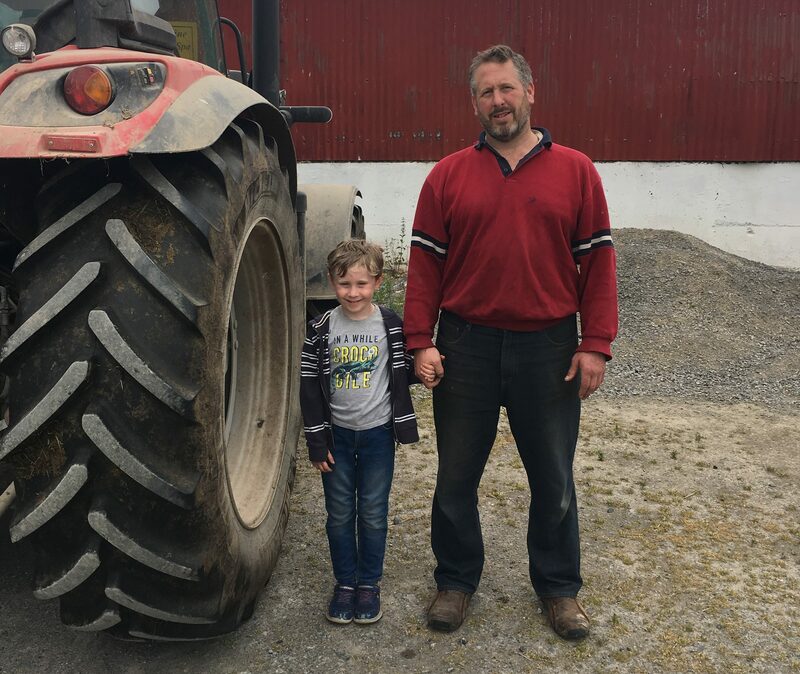 It was the recent arrival of our son that made me take a critical look at the farm and the potential safety hazards for children,” said Cian, who is based in Co. Leitrim. 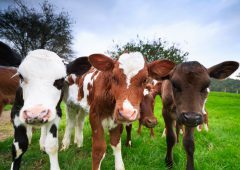 Farms are full of intrigue and fascination for children and it’s no wonder they love spending time exploring and learning about them. Farms are also incredibly dangerous and any amount of warnings to children may go unheeded. “Having been a child myself, I know that being told to do something and actually doing it are two very different things. 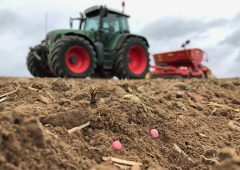 “I felt that in order to get children to recognise and respect farm hazards, you needed to build it into something fun, like a game; and to start them at a young age. It was from this idea that I stuck together a basic draft of a Smart Kids newsletter,” he said. 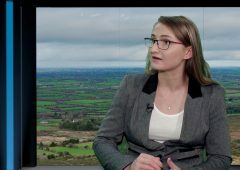 “Teagasc has a programme to encourage innovative projects and I submitted the newsletter under the farm safety category and it somehow managed to win. 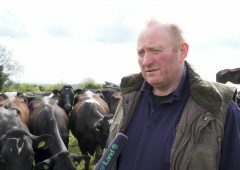 The successful projects in this innovation programme don’t tend to sit on a shelf and Teagasc tries to put them into action. 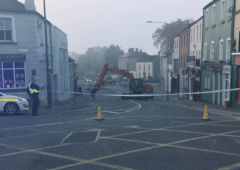 “It was at this point that some truly expert help was required and Alma was contacted about collaborating on a new child safety newsletter,” said the Teagasc advisor. “Cian’s idea was to include a child focused safety newsletter with the monthly newsletter distributed by Teagasc to its clients,” said Alma, who helped create the tone of the newsletter and the final content. As well as Cian and Alma, the editorial team includes Mark Gibson, Nuala Cully and John McNamara of Teagasc. Alma has been to the fore in farm safety education for children and has brought the farm safe message to over 12,500 children since launching the platform, AgriKids, two-and-a-half years ago. 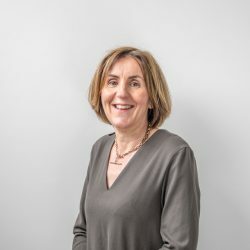 “I wanted this to follow the same idea that I had built AgriKids on – to engage, educate and empower children – but at the same time I wanted to keep it very much a Teagasc publication. That was why we kept the character Jessy, whose book has been circulated to many households for over a decade,” said Alma. “I wanted to update Jessy and make her more relevant to today’s aspiring young farmers. 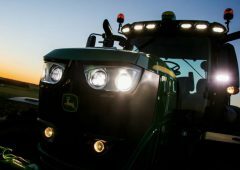 The first insert was themed on the areas of safety signage on the farm; general safety; and an interview with Jack Nagle, the inventor of the ‘tractor safety lock’,” Alma said. 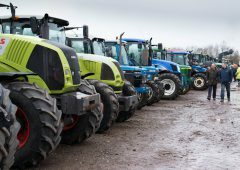 Following on from this was a focus on tractor and machinery safety. “There are two additional newsletters planned which will focus on animals, chemicals and electricity,” said Alma. 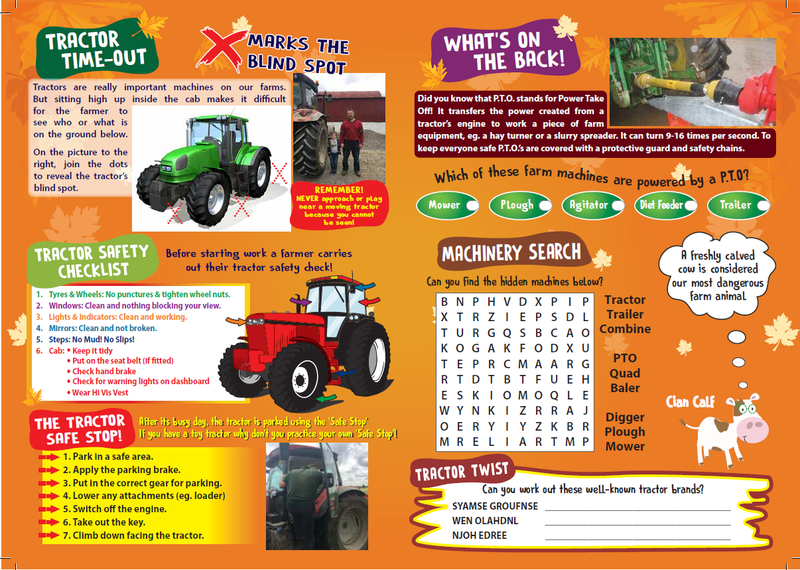 It’s great to have this as yet another platform to promote farm safety to our children. By finding more and more ways of doing so, we are targeting the message to a very vulnerable audience while also creating greater awareness that will stay with them throughout their lives. 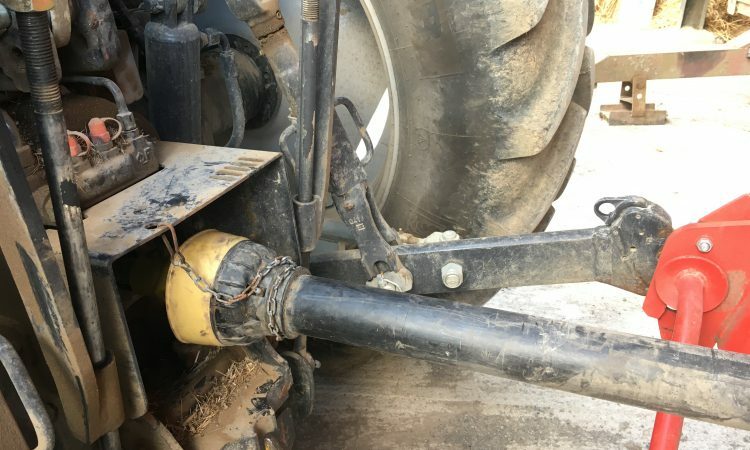 “I also keep the visuals as real life as I can; the characters are fun and engaging, but nothing brings the message home than a picture of an actual PTO from our own farm. 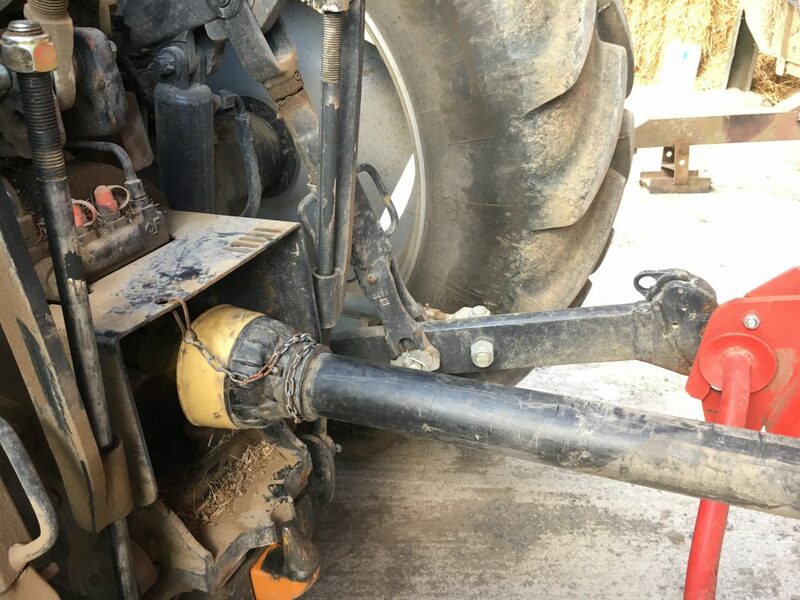 “I even ask my family to take part, using visuals of them standing next to the tractor to show the actual scale of a back wheel to a child. This method can be very effective as it resonates and is so relevant in farming households. “There has been great feedback on ‘Jessy’s Smart Kids’ newsletter from various agricultural representatives and organisations on social media,” Alma said. She is wrapping up two weeks of farm safety events with Cavan and Monaghan libraries as part of their annual Science Fest. The newsletters have proven popular with attending schools and show yet another valuable avenue for this crucial message, she said. 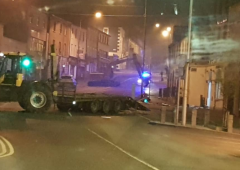 “The librarian at a recent event in Belturbet library enquired how they could also acquire some, as the resources they have on farm safety are not as child friendly,” Alma said. Copies of ‘Jessy’s Smart Kids’ newsletter can be downloaded here and here.